Dr Baharloo and her staff welcome you to ARC Dental. A smile can be the most eye-catching feature of the face. With today’s advances in dental products and procedures, you now have choices that will assist you in achieving that smile with confidence. Even a small change can have a lasting impact on how you look and feel about yourself. Come on in and let us guide towards a lifetime of healthy beautiful smiles! Our office environment provides you and your family with a child-friendly play area, television access, digital x-rays, intraoral camera, VELscope and the latest equipment in diagnosis, treatment and sterilization. Our staff is friendly and competent in all aspects of dentistry and will ensure your visit to ARC Dental Group is a pleasant experience. Our Mission Here at Arc Dental Group, we are truly dedicated to helping people gain the best smiles ever. A wonderful smile can build up your confidence and bring happiness to everyone you come across. With our dental expertise and correct procedures, we were able to help many patients over the years. 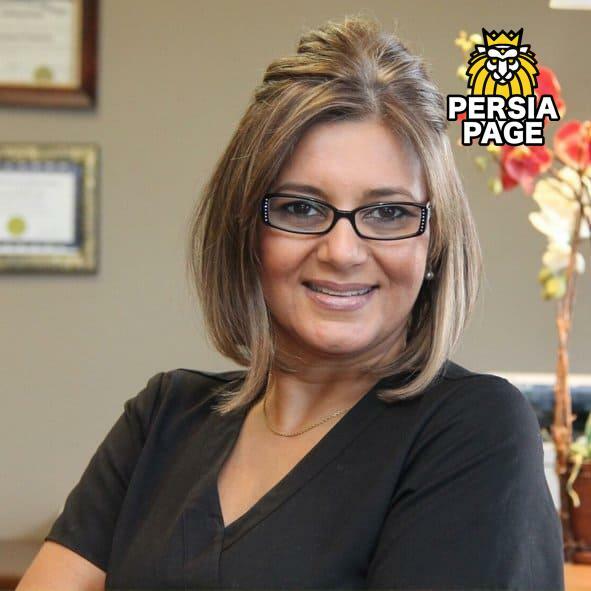 Our founder, Dr.B has been practising dentistry since 1992 and she learned all the important strategies needed in running a successful dental clinic. Her guidance and leadership allowed our team to work on the complex situations of our patients. For our team, every dental situation is a puzzle that needs to be solved and an opportunity for skill growth. We offer a rich variety of dental procedures to meet your needs and expectations. All of these procedures are effectively calibrated to ensure the best outcome for patients. Dr.B has been practising dentistry since 1992 and continues to stay on top of the learning curve by having completed advanced training courses in Endodontics (root canal therapy) and Cosmetic dentistry. Dr.B is trained and certified to provide facial BOTOX Cosmetic® treatment. As I see it, dentistry can be described as a unique blending of art and science. Dental expertise incorporates scientific knowledge with a complimentary component of artistic creativity. The result of this collaboration provides my patients with oral functionality as well as desirable aesthetics. My goals as an oral health professional are realized when I can celebrate healthy beautiful smile transformations with my patients. Here at Arc Dental Group, we are truly dedicated to helping people gain the best smiles ever.